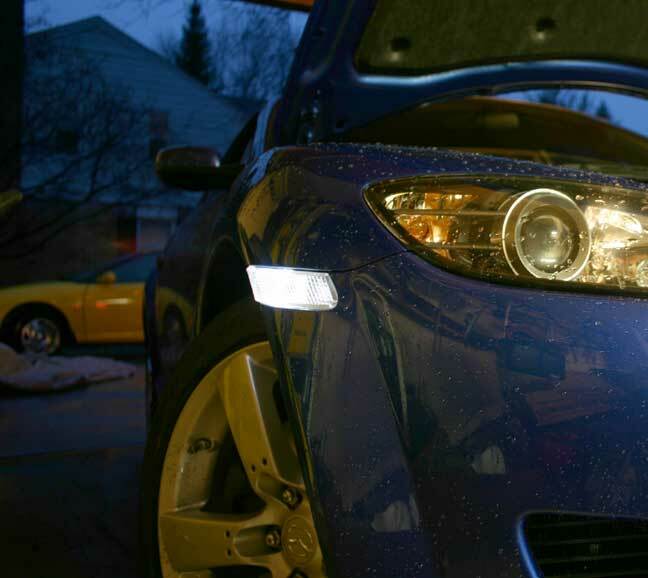 Upgrade your stock 3rd brake light to this super bright LED conversion kit. Includes circuit board with 64 LEDs and installation instructions. 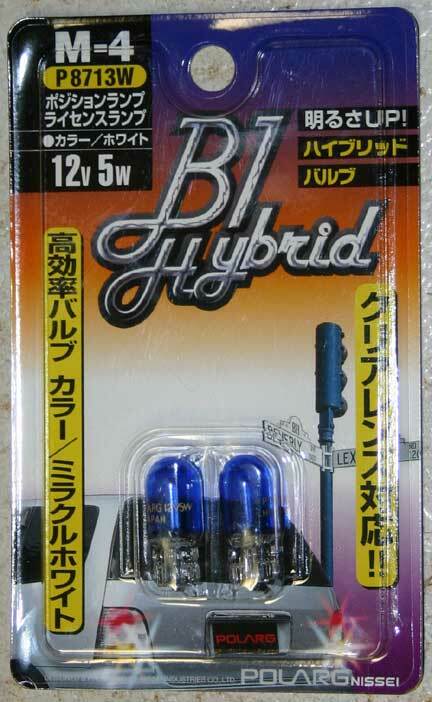 The following replacement batteries exceed the minimum AH and CCA specifications, fit in the holder and have the correct terminal arrangement for the RX-8. The lowest internet prices I could find are given. Note that the 70AH ones are slightly longer and heavier than the 60AH, which are the same size (but higher capacity) than battery fitted as standard. These are the colour codes for RX8 touch up paint, Clearcoat denotes that clear lacquer should be applied over the colour basecoat. Tricoat denotes that a midcoat and clear lacquer is applied over the colour basecoat. Brilliant Black Clearcoat ….. A3F. Lightning Yellow Clearcoat ….. A4J. 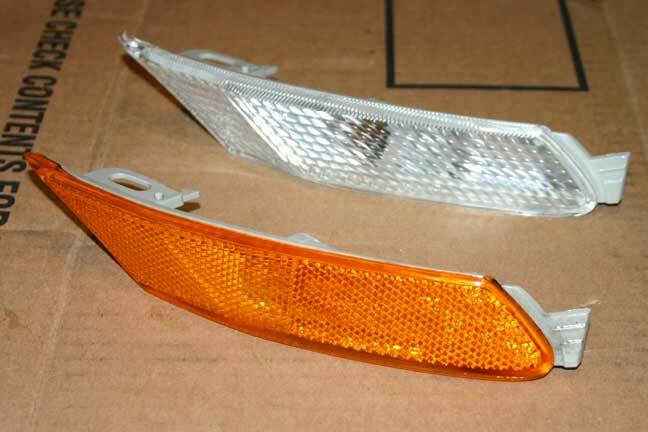 Sunlight Silver Metallic Clearcoat ….. 22V. Strato Blue Mica Clearcoat ….. 25E. Velocity Red Mica Tricoat ….. 27A. 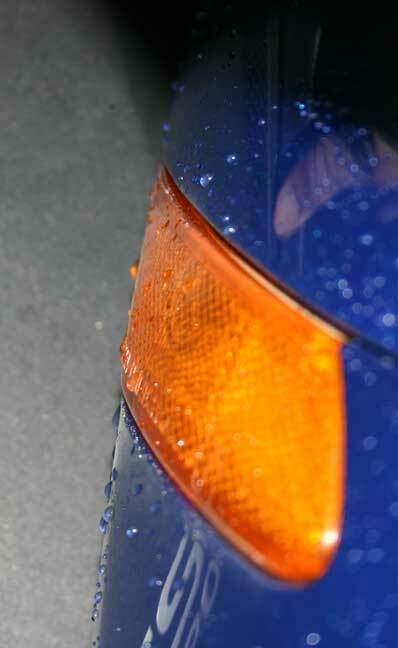 Winning Blue Metallic Clearcoat ….. 27B. Nordic Green Mica Clearcoat ….. 27C. Titanium Grey Metallic Clearcoat ….. 29Y. Galaxy Grey Metallic Clearcoat ….. 32S. The next round of modification came about a year after I got the car. I am not much of one for “show” parts for cars, but in this case I decided that the clear corner marker lights on a blue car were pretty nice looking. These are the JDM parts, and I got them off eBay (new). Comparison between the front of the Mazda and JDM parts. Comparison between the rear of the Mazda and JDM parts. The set I got (off eBay) came with a set of blue lights. 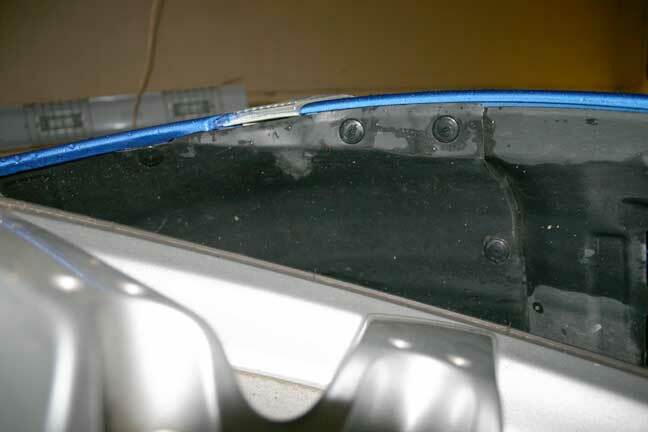 To get access to the corners, you need to remove the 4 fasteners shown here (you are looking up into the wheel well from the floor). Insert a phillips screwdriver and turn 1/4 turn to pop out the caps, then give them a good tug. The actual markers have a single screw and a tab (see earlier picture) to release the rear edge. The front is just slid in a slot and pulls right out. One difference between the markers is that the JDMs have a bulge that sticks out a bit, where the Mazda ones are flush. This is a time-lapse shot using the stock bulbs. 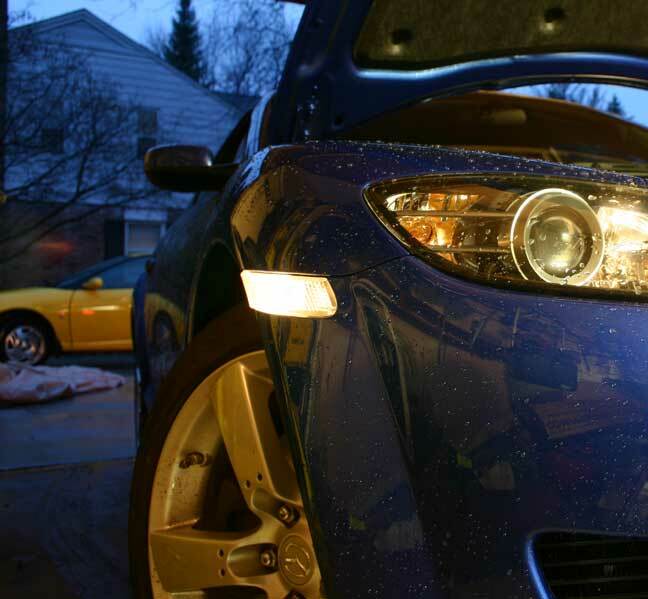 Find more about the Rx8 compression test and how to perform it. To run this test you must have two special mazda service tools: 49FO-18-904 and 49-FO-18-901. Each rotor should be tested for compression, and the final results must be compared to determine the engine condition. This carputer runs Centrafuse with an embedded program called DashCommand that uses obd2 interface to pull live data from the ECU and onto the screen.